Royal Challengers Bangalore recorded the joint worst-ever start to an Indian Premier League season by any franchise with six straight defeats. 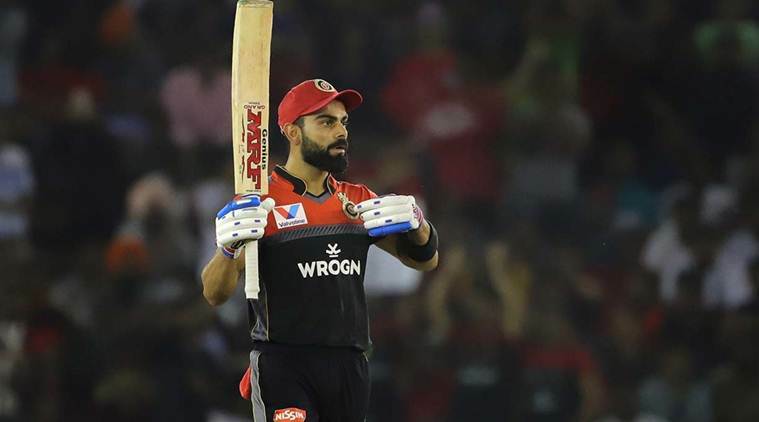 Royal Challengers Bangalore picked up their first win in IPL 2019 on Saturday, after losing their first six straight games in the season. With the losing streak, RCB became recorded the joint worst-ever start to an IPL season by any franchise along with Delhi Daredevils (now Capitals), who had also suffered defeat in their first six games in the 2013 season. Deccan Chargers (now Sunrisers Hyderabad) and Mumbai Indians are tied at the second spot, who both suffered five straight defeats at the start of 2012 and 2014 seasons. MI have also recorded a losing streak of four games twice at the start of 2008 and 2015 season, which rounds up the top four worst starts to an IPL season by a franchise. RCB skipper Virat Kohli and AB de Villiers scripted the win for their side against KXIP. The visitors were asked to chase down a total of 174. Both the batsmen scored fifties each, while Marcus Stoinis played a brief cameo in the end as RCB picked up their first win in the tournament. Bangalore will travel to Mumbai in their next game on Monday.